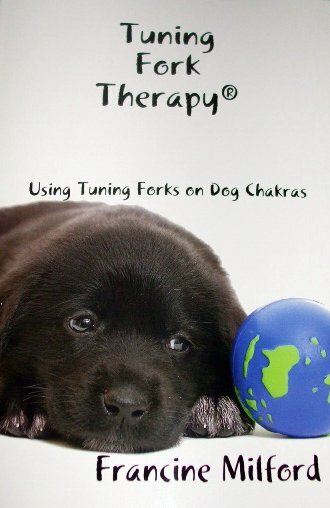 New book takes a look at how to use your tuning forks on your dog's chakra system to elicit health and healing. Book shows both the 7 major chakras and several minor chakras to use on your pet. Easy to follow diagrams and illustrations. Emailed version is only $10.00 for the ebook. Click below for ebook version.